TP - “Turning Dream into Strength to Go Forward is the translated title of the book, but it is my thought in all my activities in the home country, wishing to contribute my little strength to building Vietnam into a really developed country, worthy of the great sacrifices of the whole nation in the past nearly half a century”. That was what Dr. Nguyen Tri Dung, an overseas Vietnamese in Japan wrote in the preamble of the recently published book about Mr. Honda Soichiro. 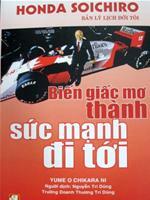 Greatly admired the talent and the will of Mr. Honda, Dr. Nguyen Tri Dung was determined to translate the Book Honda Soichiro – A Profile of My Life with a hope to bring precious lessons to young Vietnamese, who will make Vietnam’s dream come true. 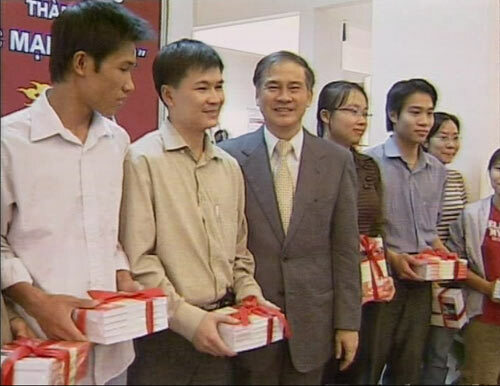 In the evening of March 30, at the National Science and Technology Information Centre, Dr. Nguyen Tri Dung handed over more than 100 copies of the Book “Turning Dream into Strength to Go Forward” he translated as gifts to 22 universities. Each of us has a dream. I think there must be a mechanism to rally all those dreams to become the dream of Vietnam..
Can you tell us why you have selected the book about Honda Soichiro not about other heroes of Japan such as Sony or the “Business God” Matsushita for translation? I can confirm that Honda Soichiro is a business hero and an eminent figure of Japan in the post-war period. From motor bikes and automobiles with brand name Honda, which have been much sought after by customers worldwide, to the most famous human robot which can walk on two feet as well as racing cars... all of them cannot exist in this world without Honda Soichiro. In 1948, Honda Soichiro started his business from scratch because then Japan was ravaged by the war. From such a humble situation, he thought that the Japanese had to make something best in the world. This is what I want to discuss with young Vietnamese friends. We cannot shift the blame on difficult situation, but from such difficulties we have to think of how to turn Vietnam into one of the world-leading countries. To this end, first we must have dreams. Honda has drawn a lesson: “99% of a dream is failure only 1% is success. The final success is the success from failure”. 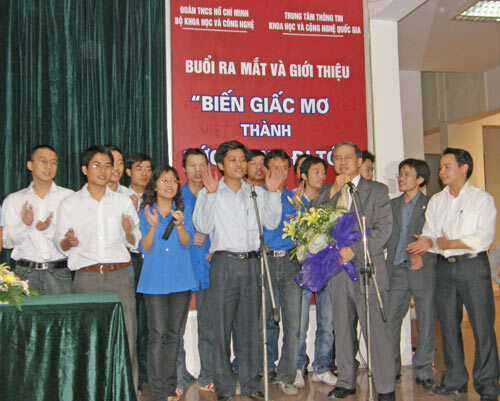 Do you believe in the intelligence, skills and spirit of the Vietnamese? I do believe that the Vietnamese were very special in wartime and are the same in peacetime now. 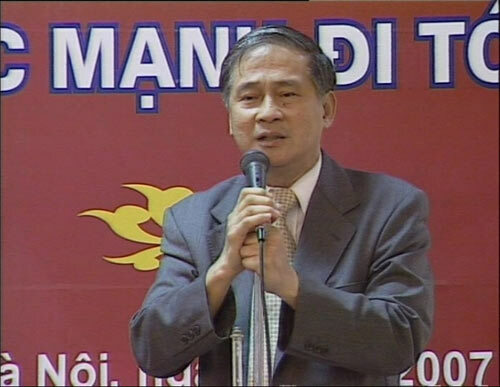 We have built our country as it is today with the creativeness of the Vietnamese. Yet, we cannot accept to be a consumption market of foreign goods. If we only use, but are not involved in the world-leading technologies, we can never stride forward. This is the issue to be dealt with by the young Vietnamese generation today. We cannot build Vietnam with money, but with the intelligence of the Vietnamese. In this book, Mr. Honda said: “In the present age, for an enterprise, capital is not the most important factor, the question is how to have good ideas to build up the enterprise. I think Vietnam really has conditions to do so. The outstanding question is we should not have unrealistic dreams. To realize our dreams, we must have energy, strength and knowledge and have to work hard. What impressed you most after finishing the translation of the book? The motivation for Honda to be successful is the love for technology. Then, it was not simply a dream of himself, but became the dream of the entire Japanese nation. After publishing your book, have you received feedbacks from readers? Sure, I’ve received many comments from readers with many moving stories. Recently, I received a letter from a reader who thanked me saying that thanks to the book he understood his son more as the son read the book and liked it very much. Since then his son has done many good deeds. And since then the father and the son become friends. 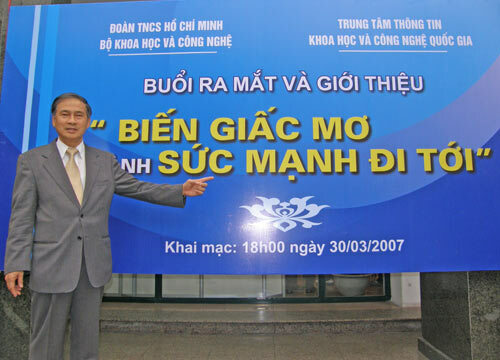 - Dr. Nguyen Tri Dung was born in Saigon in 1948. - In 1966: Graduated from Saigon University of Architecture. - In 1967: Studied Public Administration in Japan and got doctorate degree in Food Scheme in 1978. 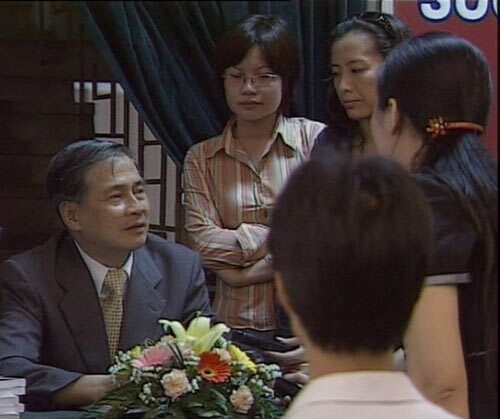 - As a patriotic overseas Vietnamese, Dr. Nguyen Tri Dung joined the peace movement in Japan, demanding an end to the US war of destruction against Vietnam. 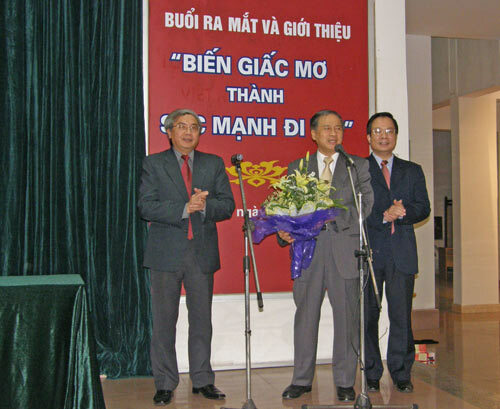 Since the complete liberation of South Vietnam (1975), Dr. Dung has been active in mobilizing the Japanese people to raise fund to help Vietnamese people heal the wounds of war. 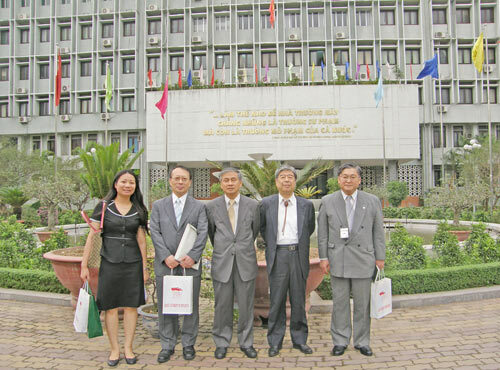 - In 1976, Dr. Dung was one of the first overseas Vietnamese invited by the Vietnamese Government to visit Vietnam which was then trying to overcome the aftermaths of war. Then he established “Association of Japanese townsfolk fraternity with Vietnam” with an aim to help Vietnam in reconstruction. 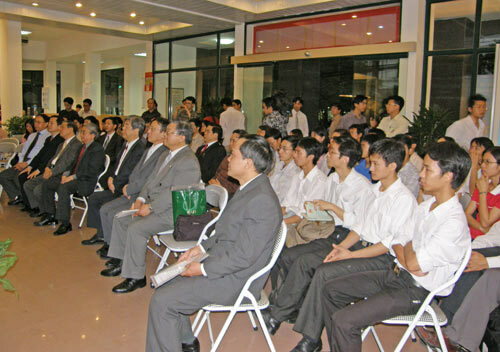 - In 1988: Established Tri Dung Business School, the first private school in economics and trade in Vietnam . - In 1993: Established NICD Company in Japan. 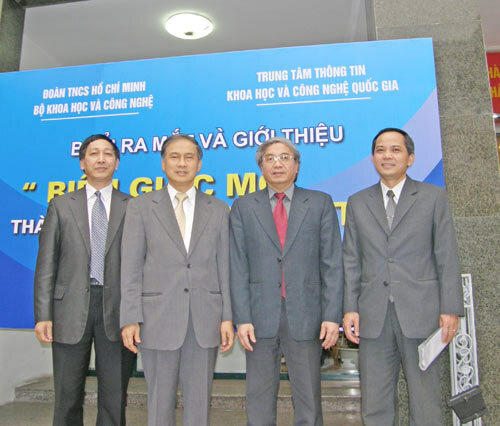 - In 1999 - 2002: Founder and Chairman of the Overseas Vietnamese Business Association. 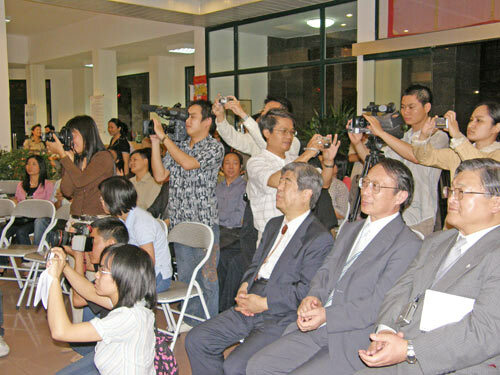 - In 2005: Guest of Tien Phong Online discussion under the theme “Expectations upon repatriation to the motherland”. 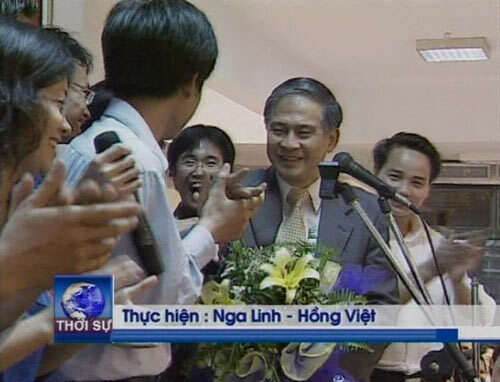 - In 2006: Received the title: “Glory of Vietnam”.